Our ballpoint pen with a wide rosewood exterior casing can be laser engraved directly into the wood with the message of your choice. An excellent gift for co-workers, teachers, recent graduate, and more. Can be reused with Cross brand refills. 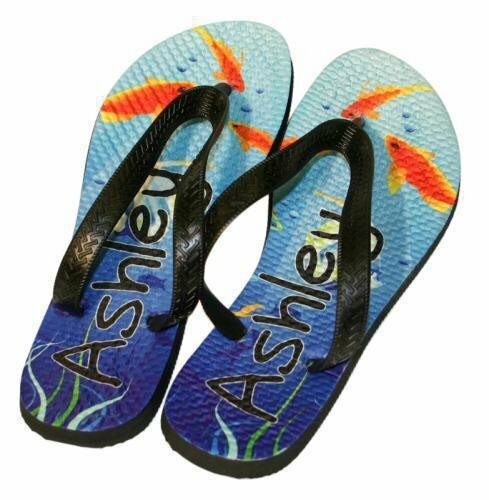 Price includes up to 20 characters engraved on one line. 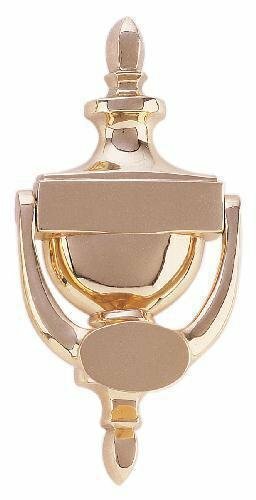 This brass door knocker with two engravable areas (top horizontal, bottom oval) can be personalized with a family name or other message. A perfect housewarming gift or accessory to spruce up your home. 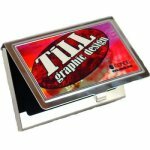 Includes door mounting hardware and up to 10 characters engraved in each area. This oval-faced brass door knocker can be personalized with a family name or other message. A perfect housewarming gift or accessory to spruce up your home. Includes door mounting hardware and up to 20 characters engraved. 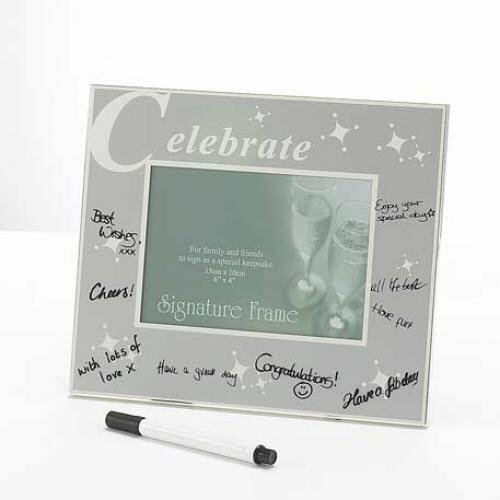 Our Celebrate signature frame comes with a black marker that allows your guests to sign and personalize this frame that is a perfect gift for the special event. Overall frame dimension is 8.25" x 7" horizontal, with a non-tarnishing brushed silver finish featuring the word "Celebrate" across the top and 11 stars along the edges in bright silver finish. The frame holds a 4" x 6" horizontal photo. Price includes silvertone lettered plate with up to 15 words printed in black and mounted to frame. Place in cart to order online, specify text, and select shipping method. Please note that we have moved from our South Tacoma Way location. We no longer have a pickup location, so all orders will be DELIVERED TO YOU. If you are an established customer who has historically picked up your orders from us, there will be NO CHARGE for delivery to you, regardless of your location. Deliveries will be done in-person or using USPS, UPS, and/or FedEx services.